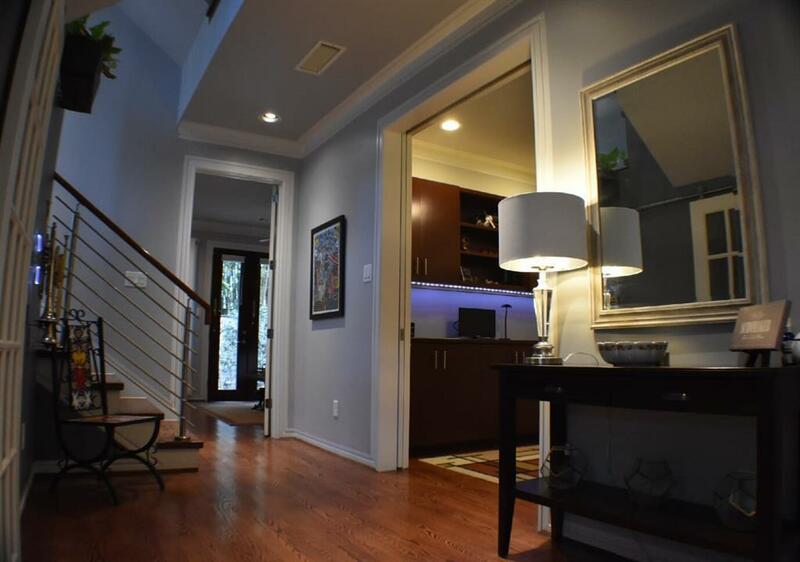 Welcome to your home in the city! This contemporary home is an entertainers dream. 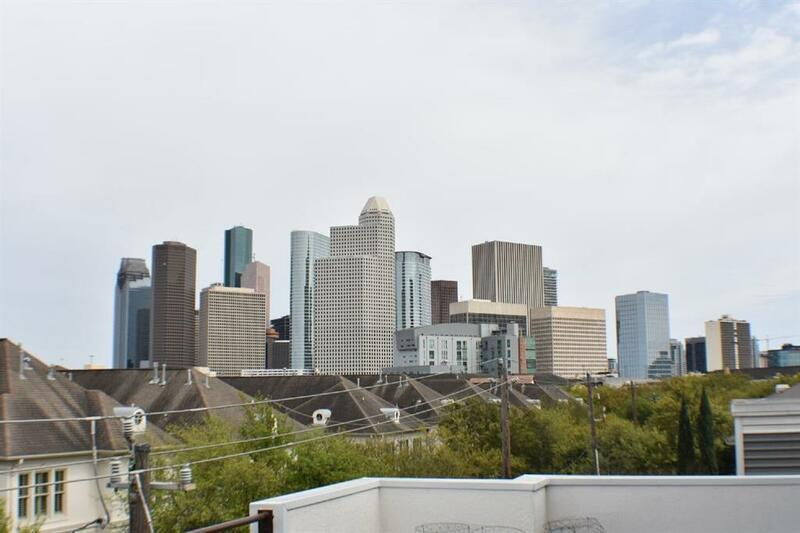 With 3 patio spaces, a back yard, and access to a landscaped side lot*, get the feel of living in the suburbs on a quiet midtown street with picturesque views of the downtown skyline. Gourmet kitchen w/ pot water faucet over stove, 6 burner gas stove and stainless-steel Thermador appliances. 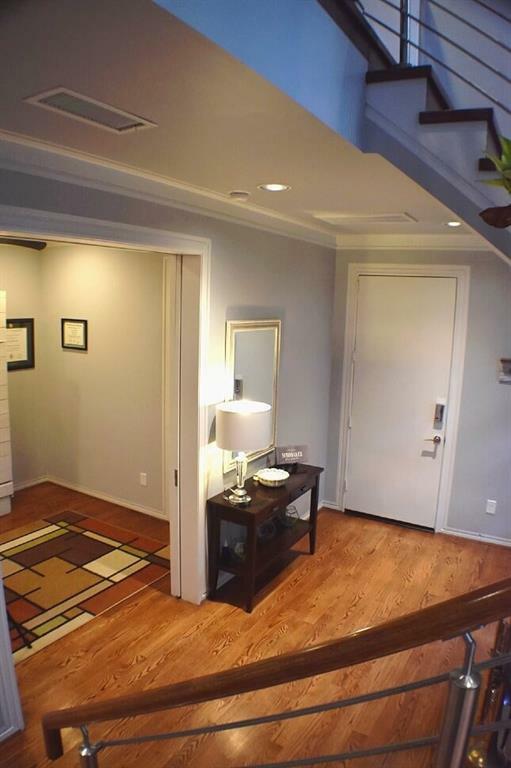 3 bedrooms + office w/ murphy bed. Mounted TVs, 2 beverage refrigerators, washer/dryer & outdoor storage shed remain with property. 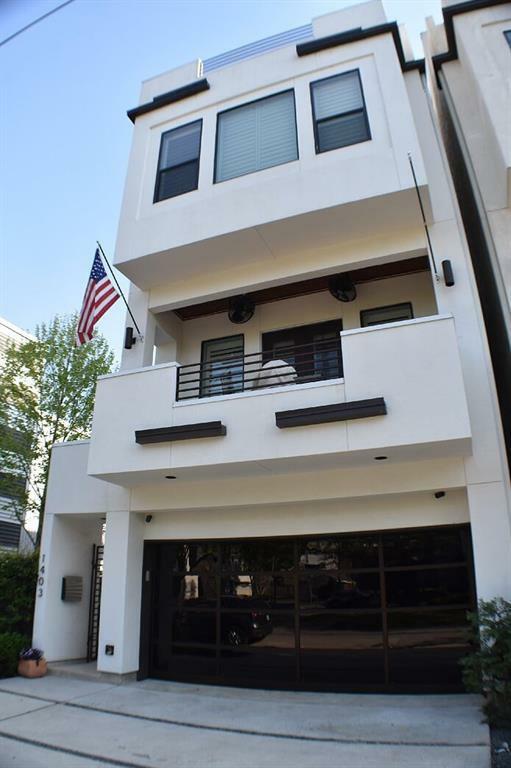 Nestled up to East Montrose and Fairview, one block from W. Webster St. park, walking distance to downtown, metro rail, grocery stores, bars, restaurants & more, never get caught in Houston traffic again! *Side yard does not convey w/ purchase of home but can be acquired from city ask seller for correspondence from city.